Recently, I got a chance to work with Elastic Beanstalk and trust me, it is not as friendly as Heroku and it took me a little while to get used to with Beanstalk deployments. I find this gem extremely helpful and the installation instructions are super simple. In this article, I will not dig into how to configure, install and start using this gem (because if you visit the link, the steps are defined in simplest form and should not block you). My idea, is to highlight/cover the areas which are not mentioned there or missing. 1. When you create a worker environment, skip selecting the RDS section (which means you’ll create your worker environment without a RDS DB). 2. Now you’ll have to use the existing database (which your web environment is using). For that, copy all RDS environment variables from web environment to your worker environment. Now, go to Services ~> Elastic Beanstalk ~> Your worker application ~> Configuration ~> Instances ~> Modify and check the security group which your Web Application is using (Note that you can check as many as you want) and Save your changes. This should allow your worker app to use the same DB. That means you are not allowed to send more than 256KB of data to delayed job. 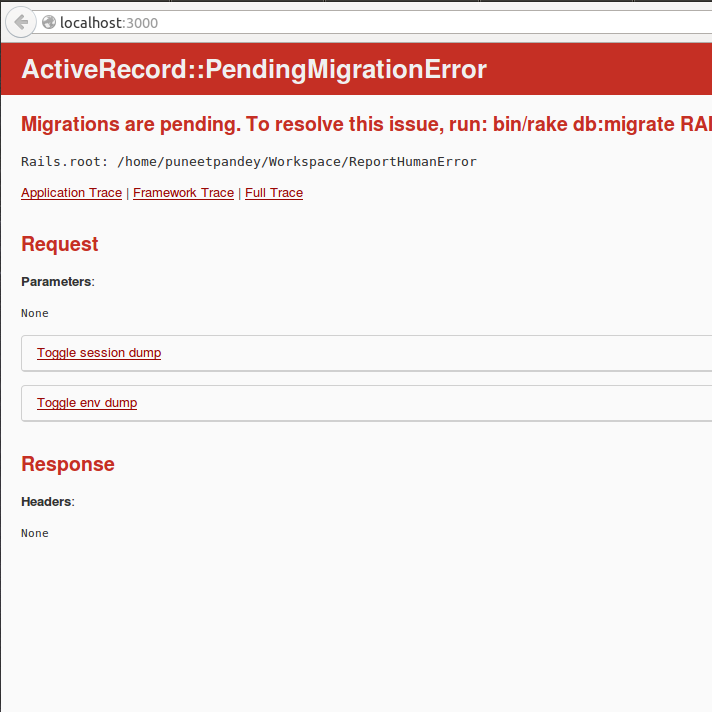 This could prove a bottleneck and you’ll have to think of a workaround to deal with this error. Although, folks on internet suggested that we could use Amazon Extended Client Library for JAVA @ https://github.com/awslabs/amazon-sqs-java-extended-client-lib but I wasn’t able to use and apply this in my Rails app. In this small tutorial, I am writing a program that updates value of each element in hash with a given array values. I’ve tried to minimize the number of loops here. Appreciate your feedback and suggestions. Hope you all are fine and doing good! I am sure most of you, are using TDD for years now. And, once we think of TDD, the first thing comes into our mind is, RSPEC. We all agree that Rspec is a great framework of Test-Driven-Development and its integration with other libraries (like fixtures etc.) is seamless. With rapid revolution happening in Rails community, Rspec too has evolved over the years, and my motto is to bring this newly developed RSPEC framework in such a way so that, those who are eager to learn TDD can take tips and take this as a learning material. And those, who are planning to migrate can refer to this! I’ll cover model, helper and view spec very soon. Hope everyone is fine and doing good. In this article of mine, I am going to narrate, how you can fetch Emails from your Microsoft Outlook account. I am only going to cover ‘Inbox‘ here. However, the scope of library (Gem) is very vast and you can customize this as per your need. Its been a long time since I’ve not written a post. Now, I realize that it’s time to share some useful snippet with all of you. Recently, I got a chance to get my hands cleaned with Rails 4. So much is happening around Rails community and with the rapid development of Rails 4, I was finding it bit difficult to keep my momentum going. 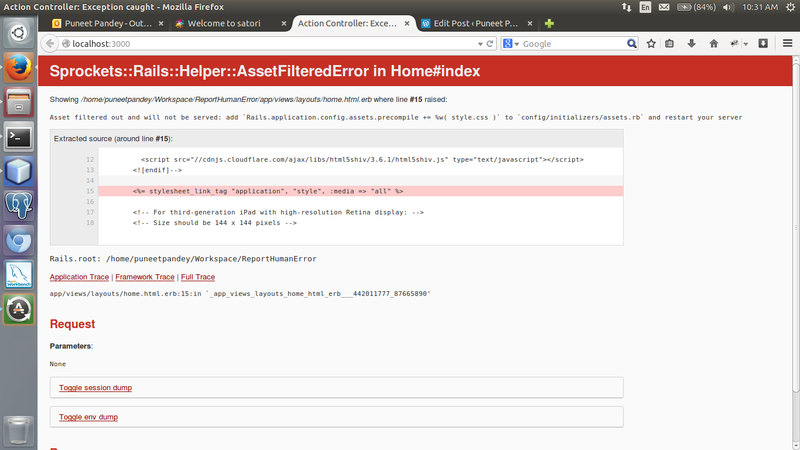 In order to start with my first Rails 4 Application, I took HABTM Association (weird, isn’t it?). It came randomly into my mind. However, I will dig into other associations as well with time, but to start with let’s take HABTM association with example. I assume most of you are aware what changes Rails 4 has introduced. If you’re new to Rails 4 or would like to re-visit the changes, here’s the most useful link I’ve found. Just take a look. For rest of the code-flow (controllers, views) you can download the zip of the application from my GitHub page, run it on your local and see Rails4 HABTM in action. Think of an example like given in the link: timesheet. It says we have 2 columns: EmployeeID and WorkingHours. Each EmployeeID can have multiple working hours. Now, I would like to write a small Ruby program that iterate over each record in the excel, combine EmployeeID’s that has multiple entries and add working hours.